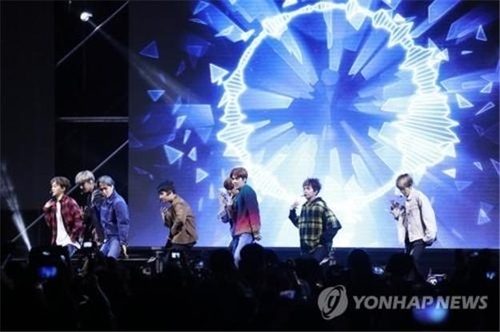 SEOUL, Oct. 4 (Yonhap) — Popular boy-band EXO will return with a new album next month, bringing together all nine members for the first time since their previous release more than one year ago, their management agency said Thursday. 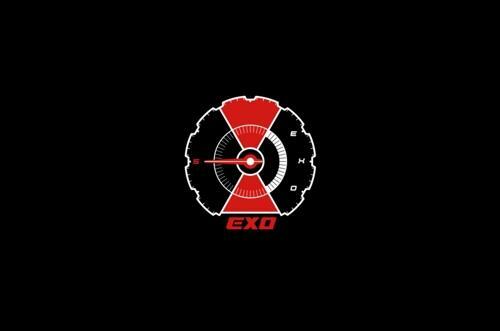 The new album, “Don’t Mess Up My Tempo,” Exo’s fifth studio album, is scheduled to be released on Nov. 2, according to SM Entertainment. Pre-orders for the new record start Thursday. The agency said the filming of the music video for the new release has recently been completed. It is the group’s first album release since “The War,” which was unveiled in July last year. 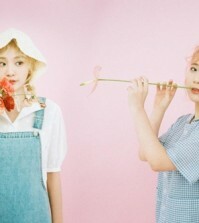 The new record will bring together all nine membesr, including Chinese member Lay, who is set to release her solo debut album in the U.S. later in October. “Lay, who is currently very active in China, has participated in the production of the Chinese language music and music video, making it possible to see them at once,” SM said. EXO has been wildly successful with their previous albums at home and abroad. All four of its previous studio albums each sold more than 1 million copies. They also made headlines for their performance at the closing ceremony of the 2018 PyeongChang Winter Olympics earlier in the year.